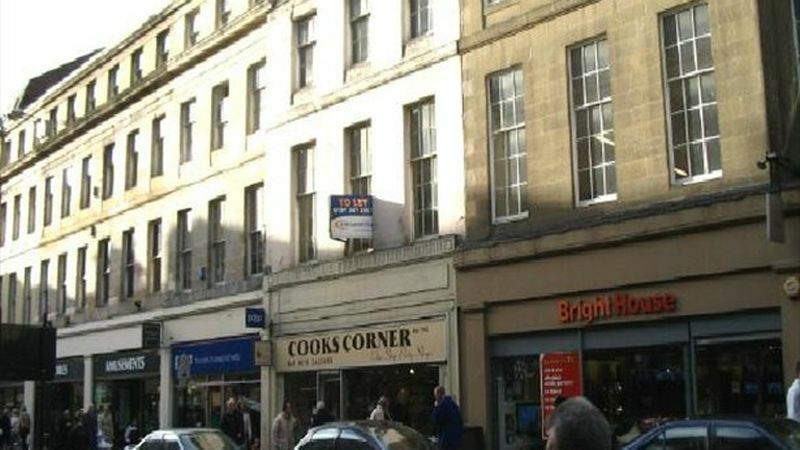 The property is located in a prominent position on Clayton street, close to its junction with Newgate street to the southwest of the prime shopping area in Newcastle city centre. Clayton street is a good secondary pitch located close to the southern end of Eldon square which is about to be developed to provide a 185,000 sq ft Debenhams and around 30 new shop units. The property comprises ground floor sales area with storage at basement, first, second & third floors as well as attic space.